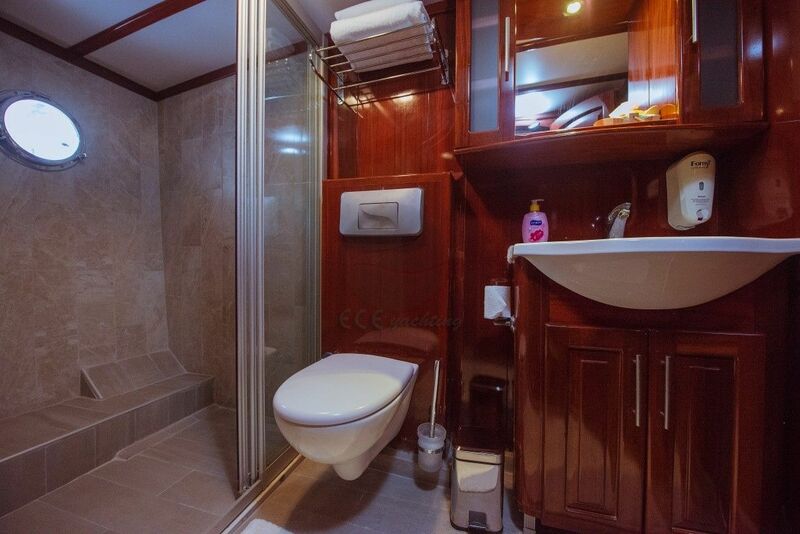 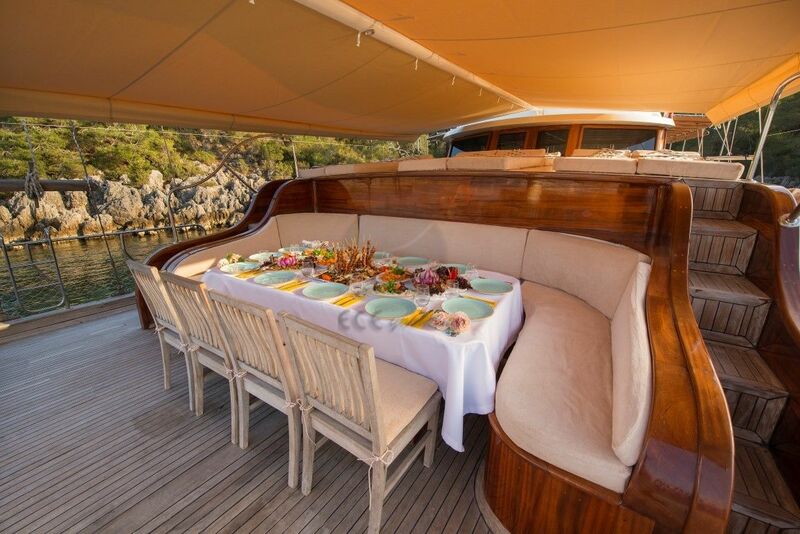 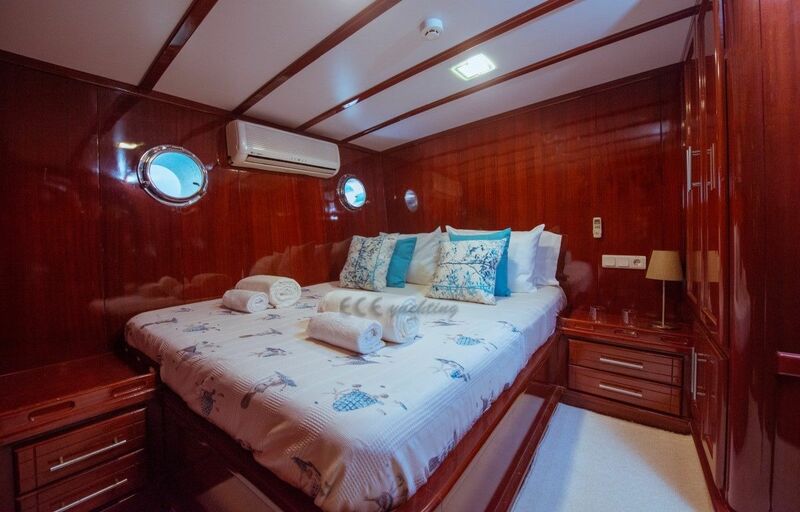 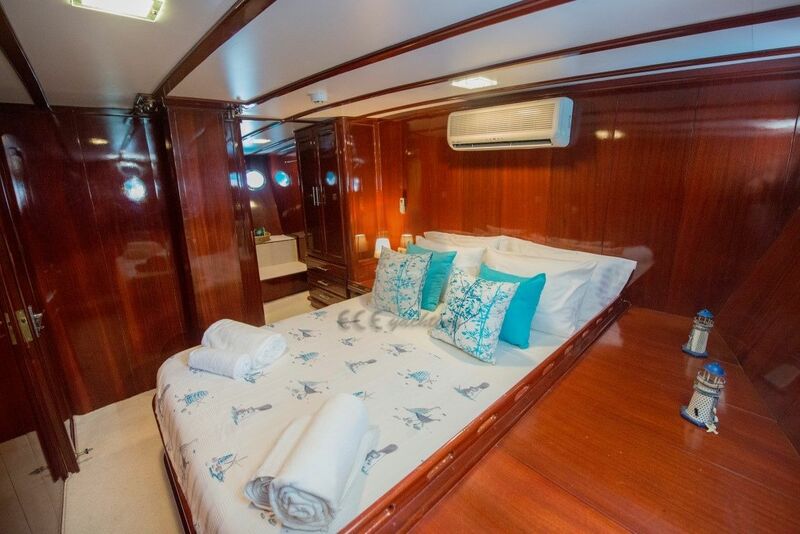 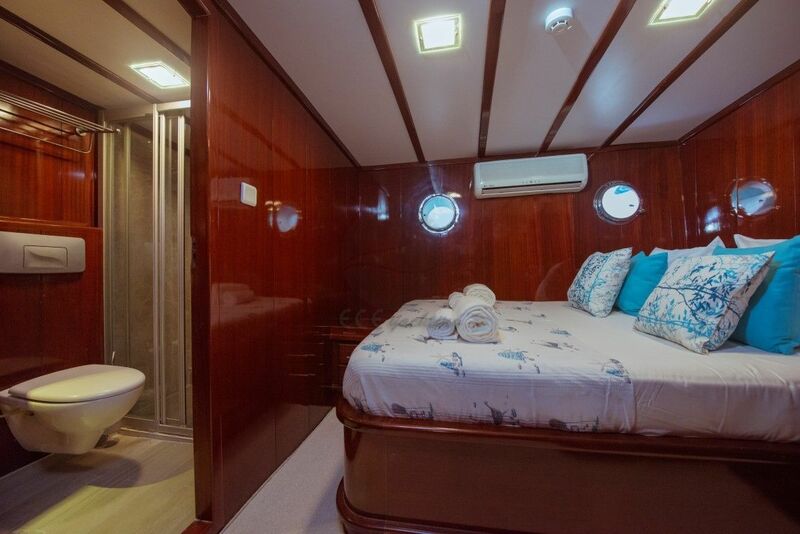 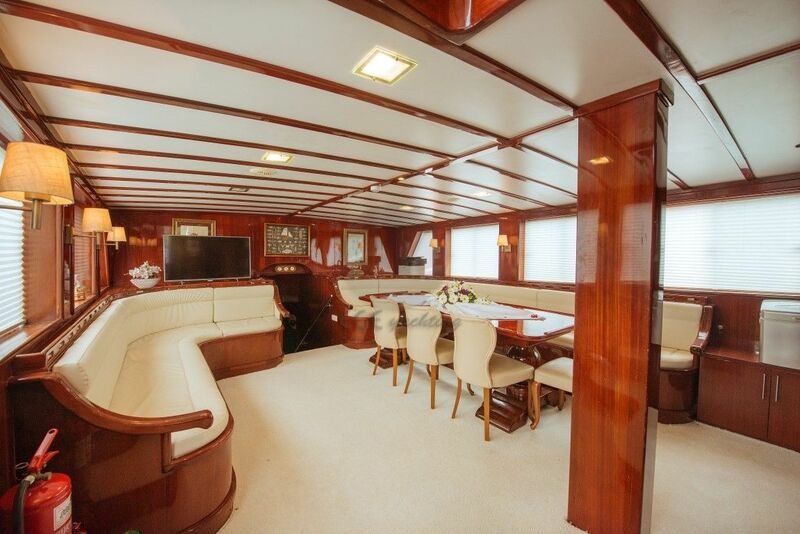 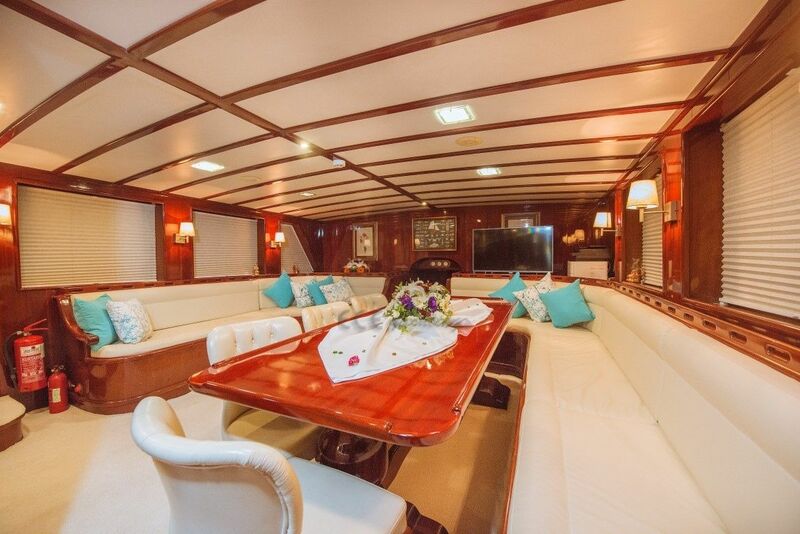 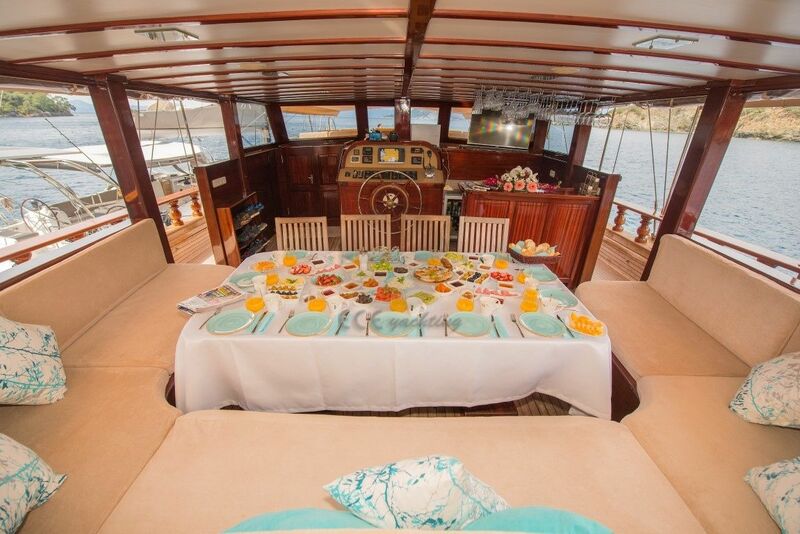 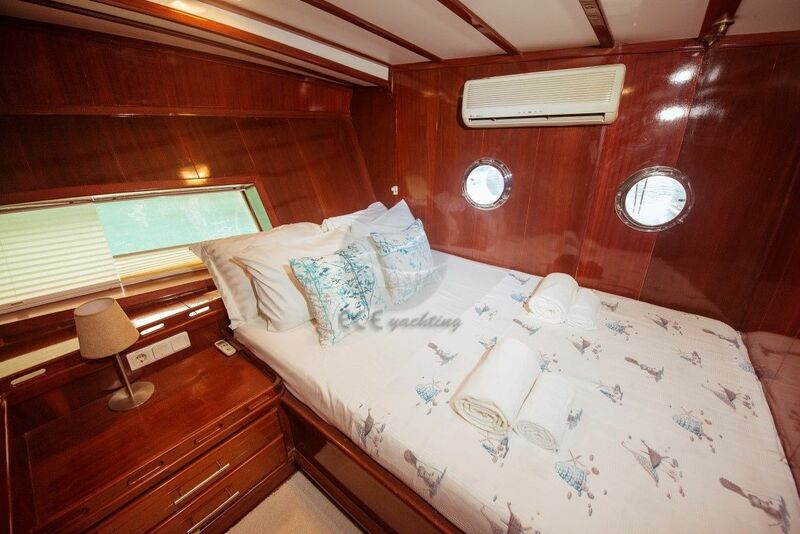 Is at your service with 1 master, 5 double cabins, and experienced and equally gentle crew. 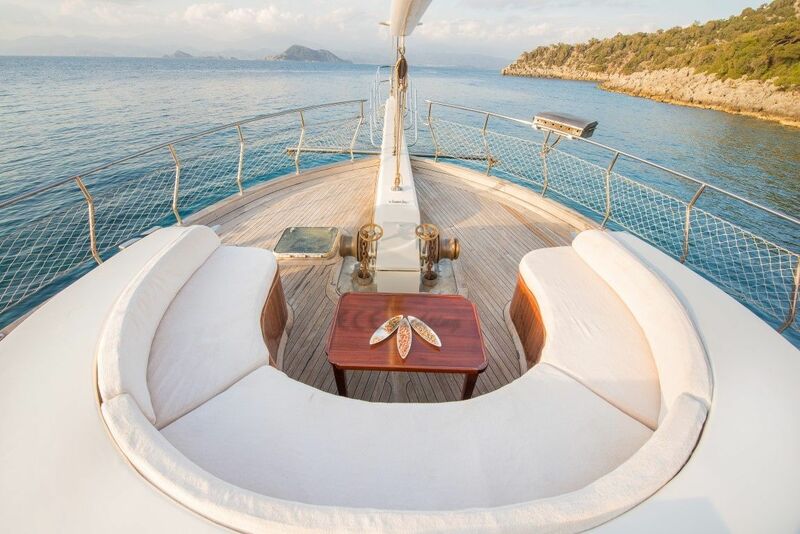 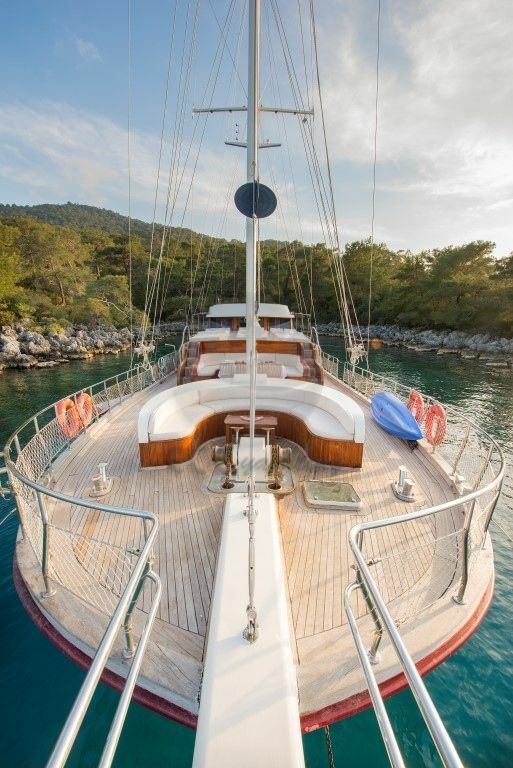 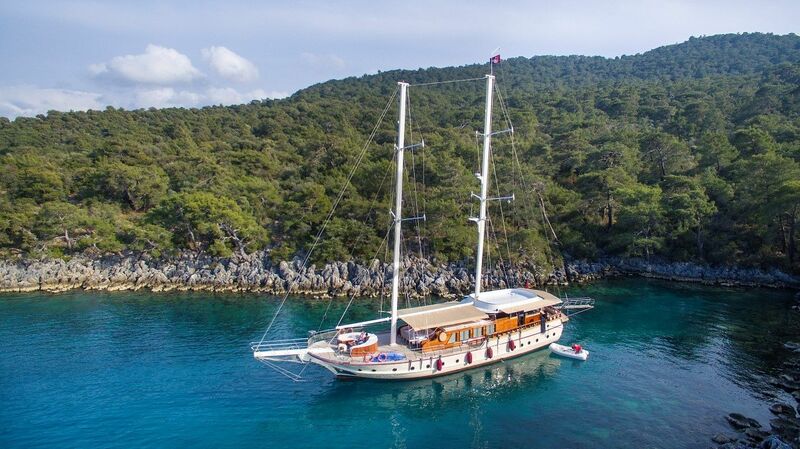 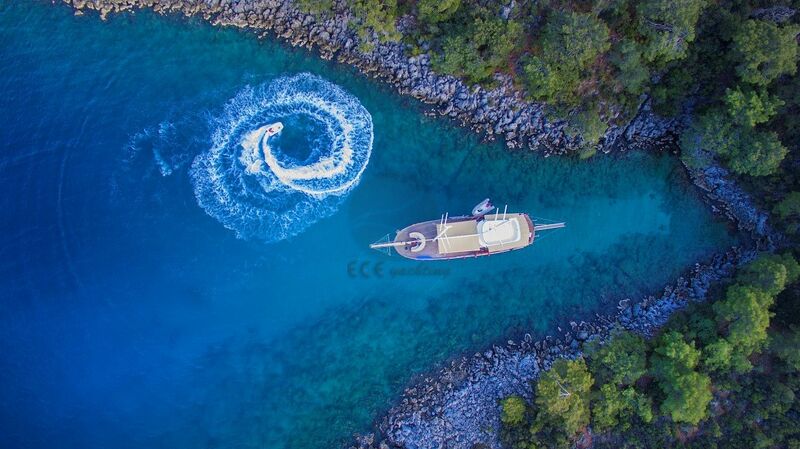 You can explore the untouched Aegean and Mediterranean coastal areas with our yacht designed with every detail you may need in your blue voyage vacation and you will be able to enjoy the combination of quality and comfort. 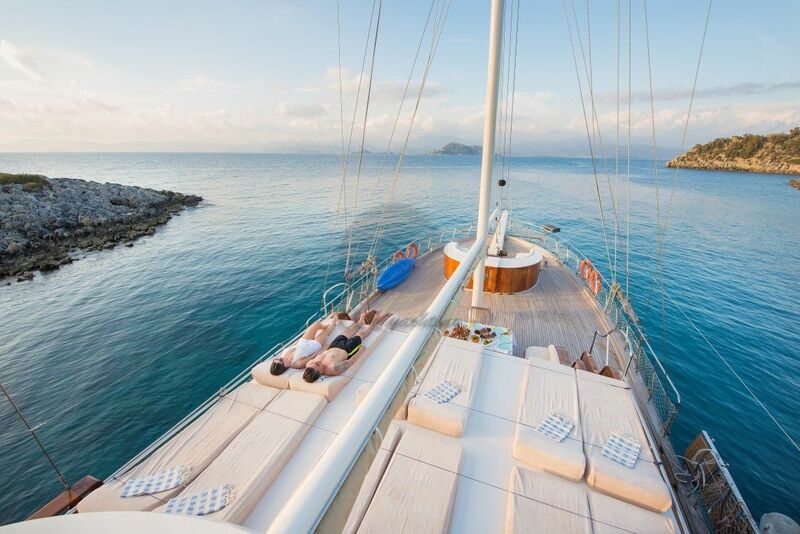 In 2017, the complex has been adapted to the modern lifestyle thanks to its renewed inner living spaces. 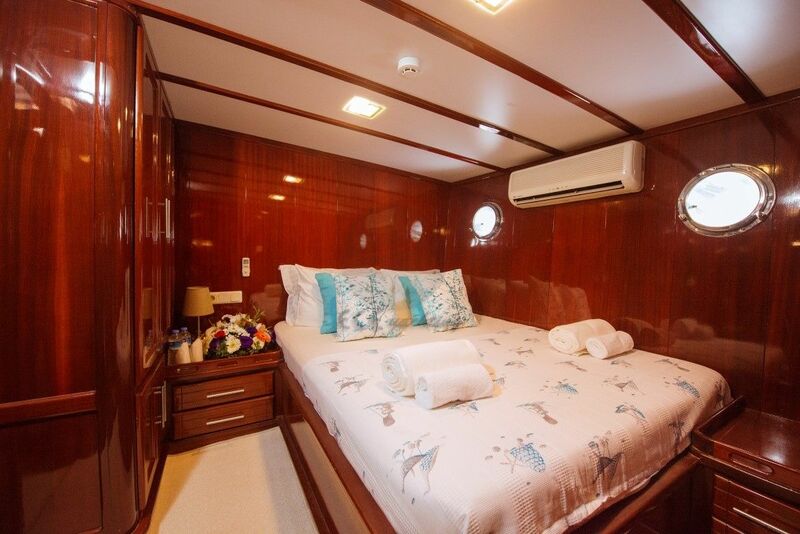 Our air conditioner can be provided 6 - 8 hours a day. 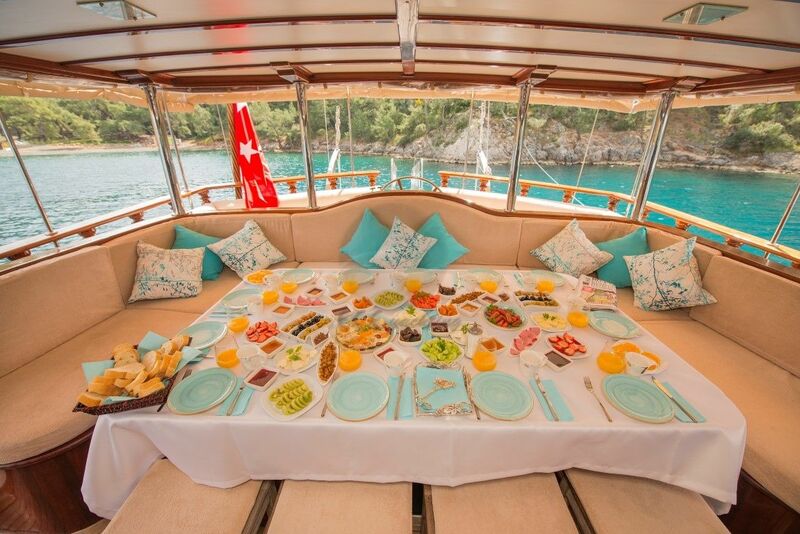 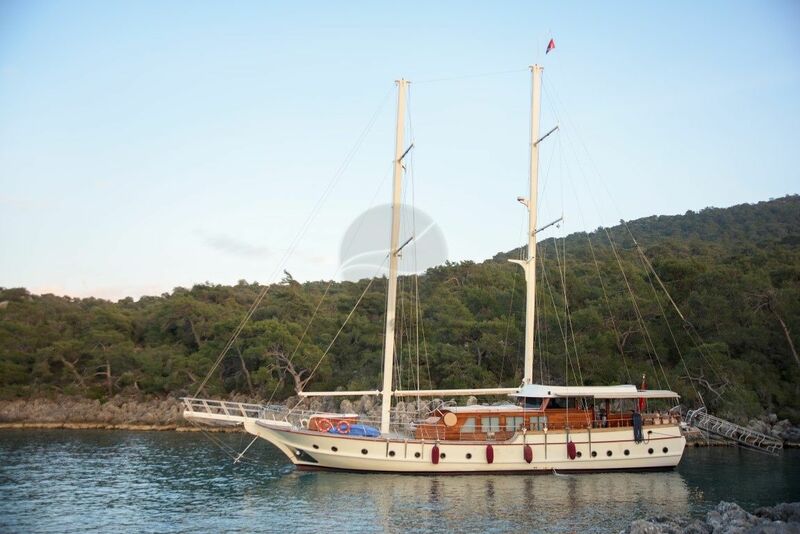 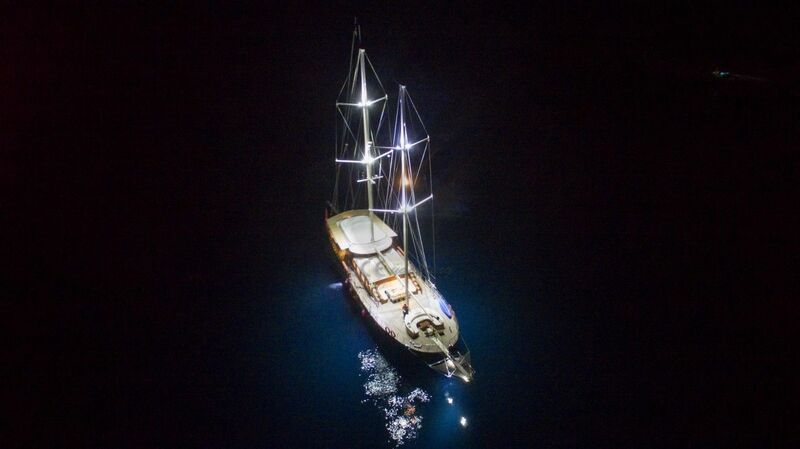 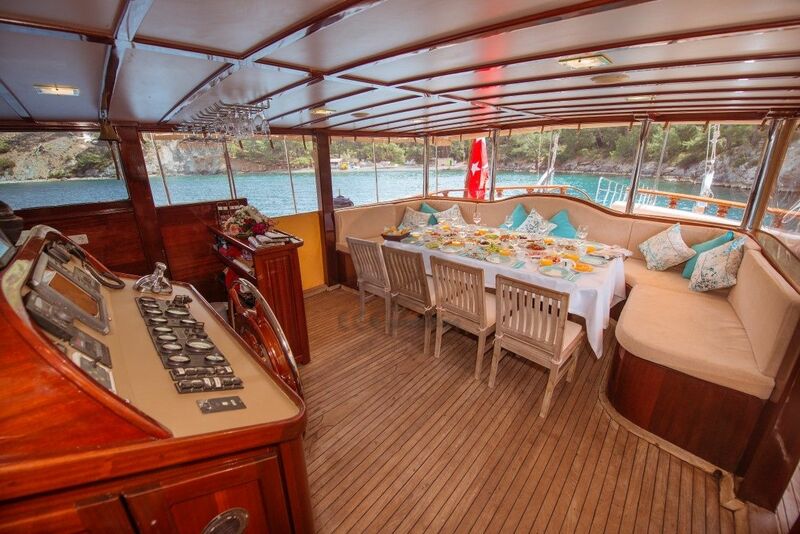 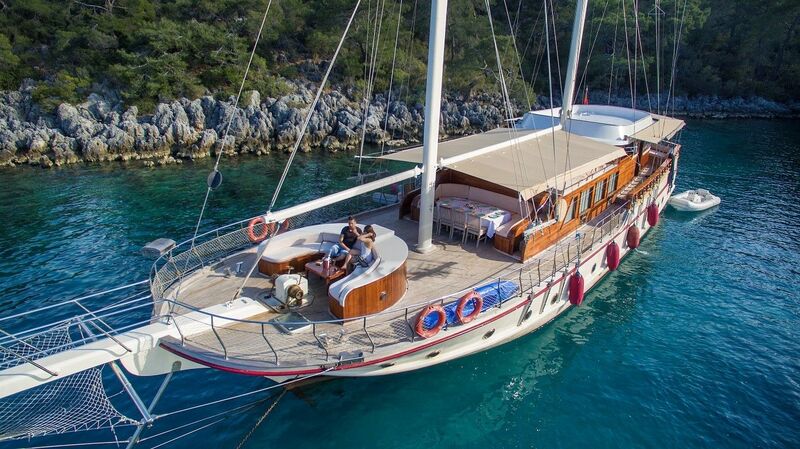 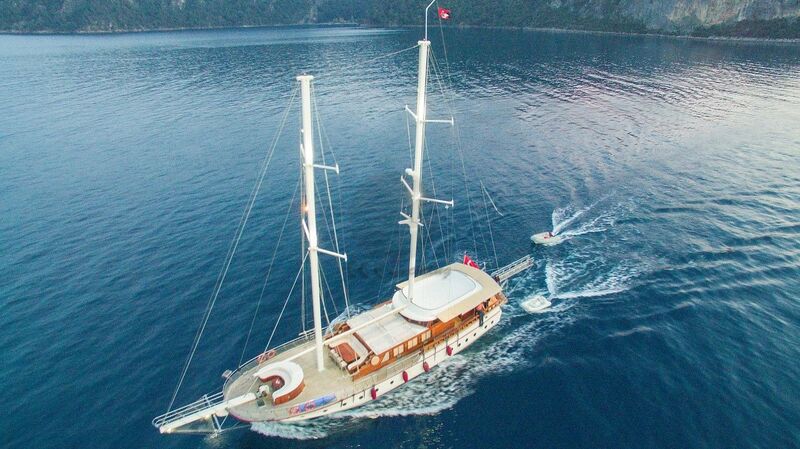 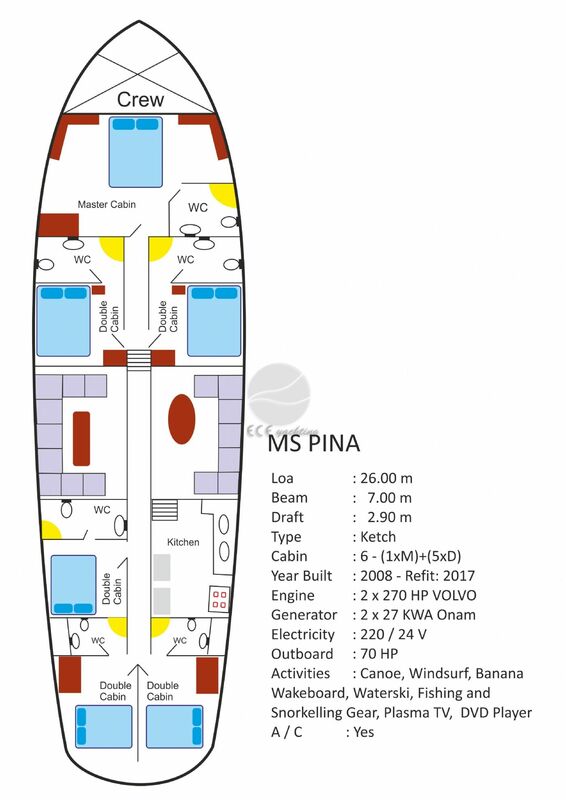 Can you give detailed information for PİNA Yacht.